New to Georges Bike Shop Balcatta! The shotgun kids bike seat is designed for children 2 to 5 years of age, is fully adjustable to fit any mountain bike, and has rubber padding to protect your frame. 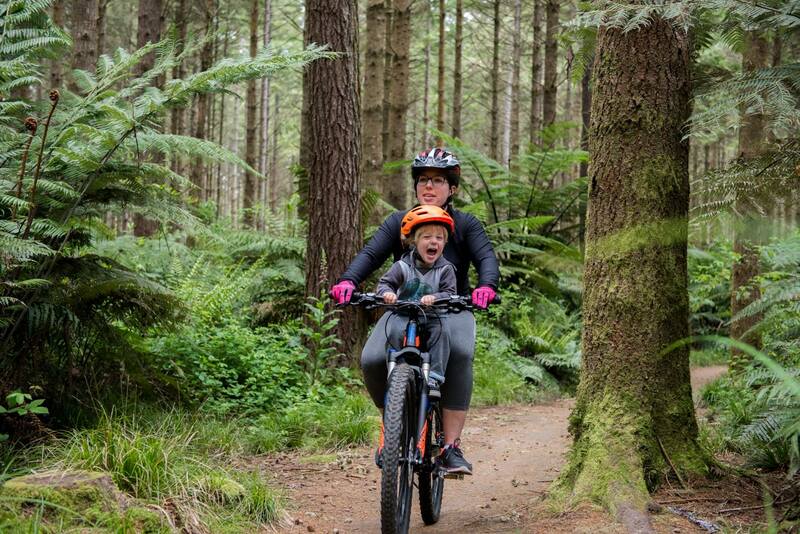 With your kid riding shotgun, you’ll foster a love of the outdoors and a passion for riding. The only problem you’ll have is getting them off it!